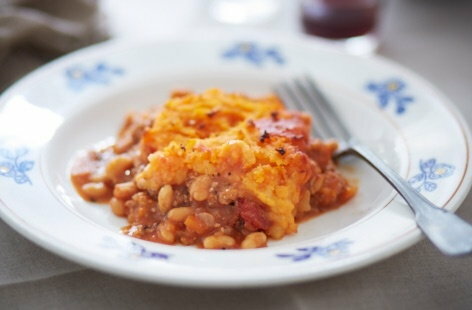 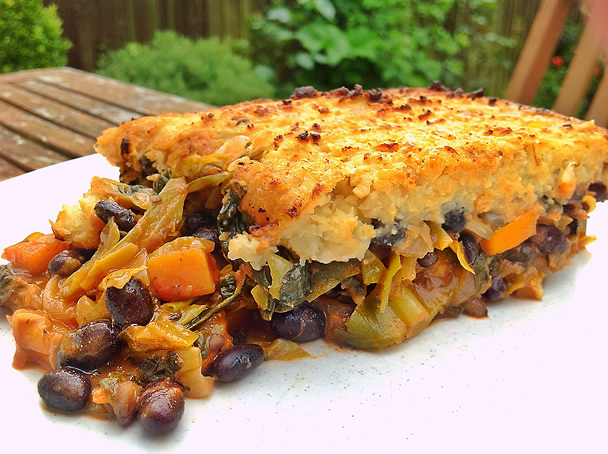 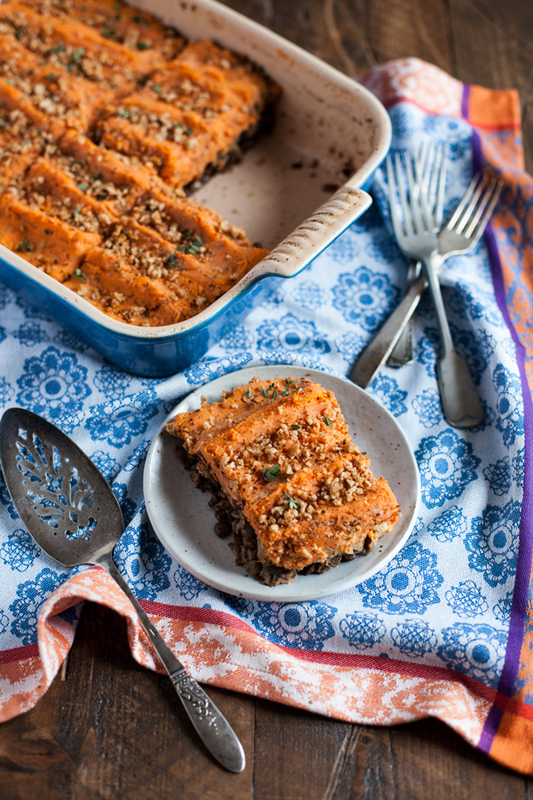 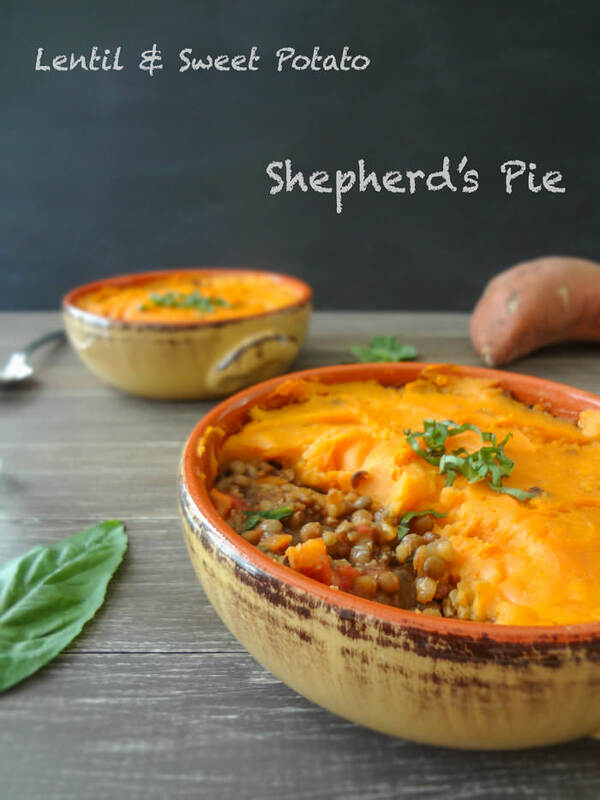 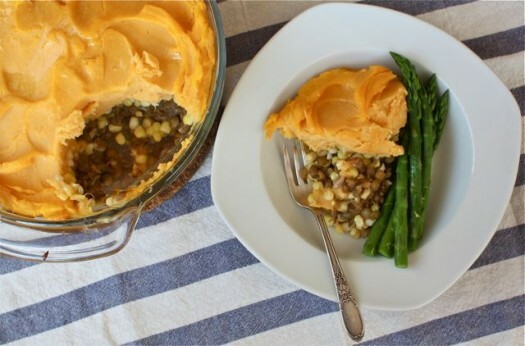 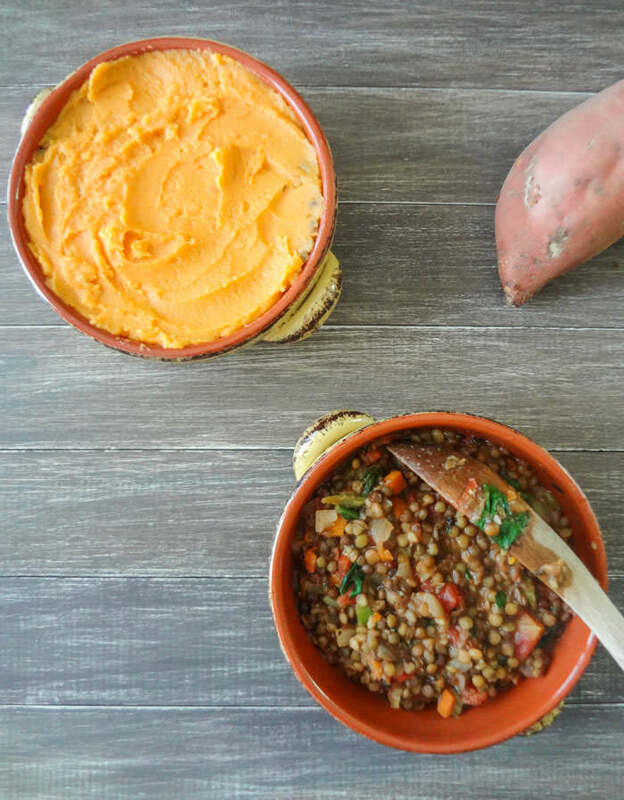 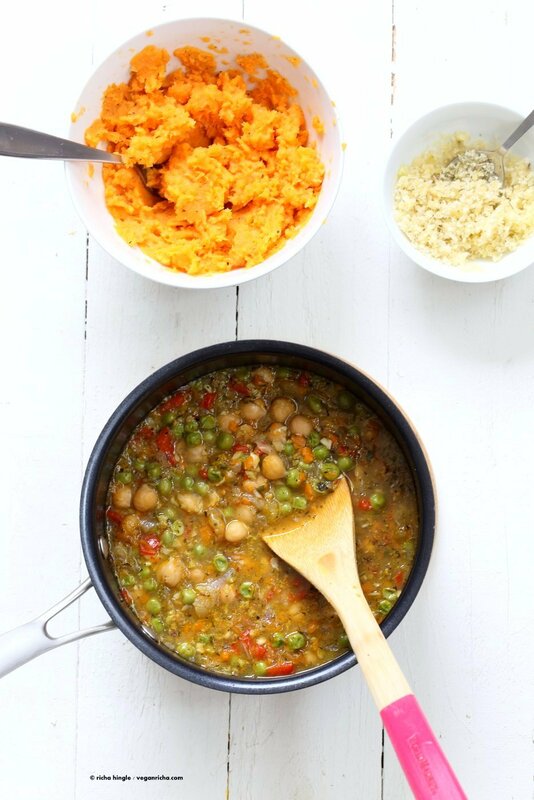 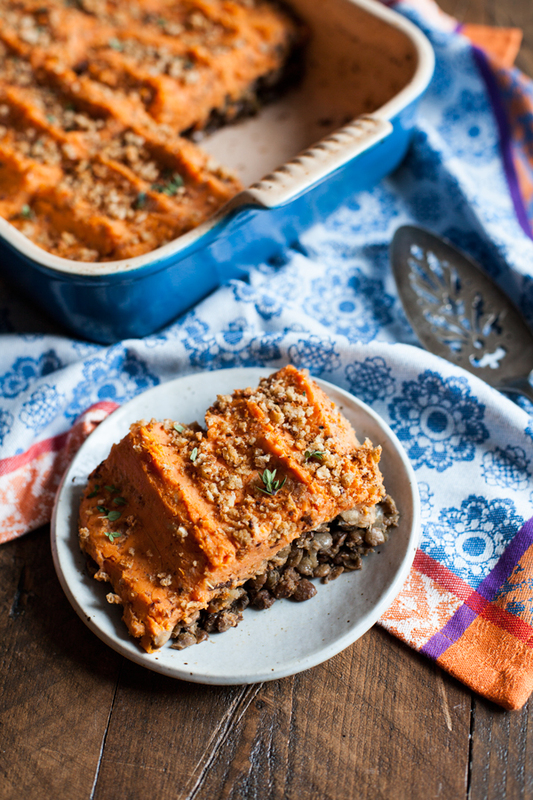 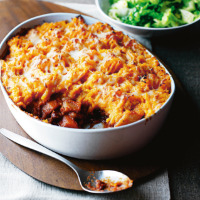 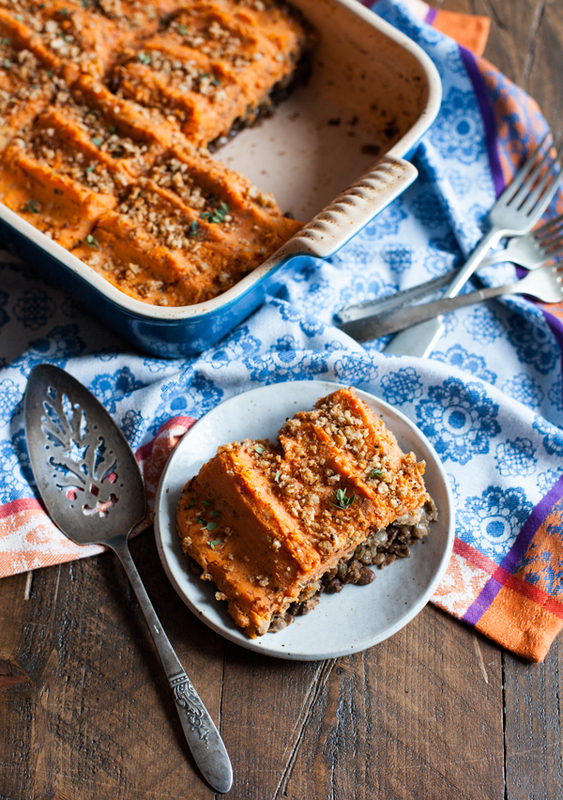 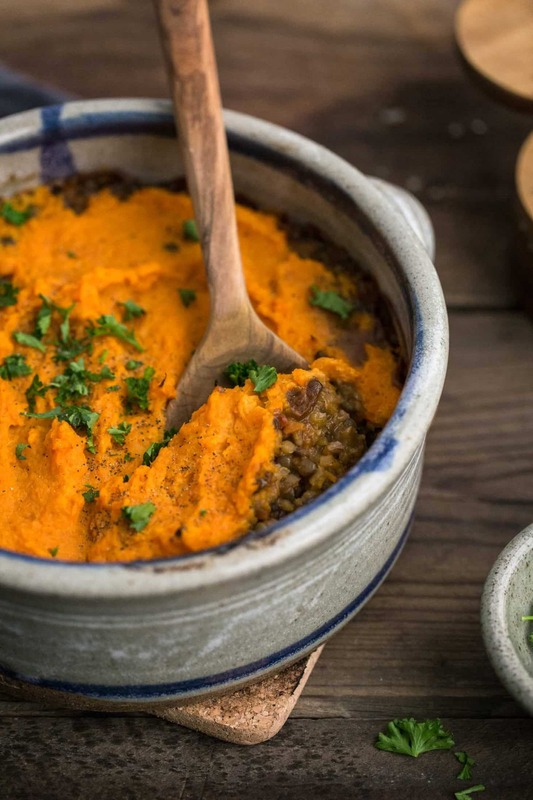 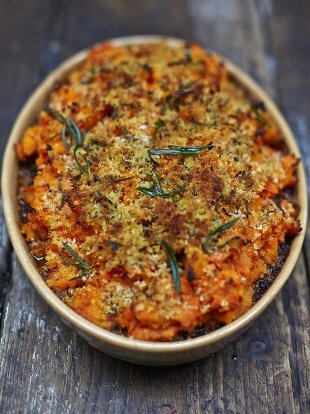 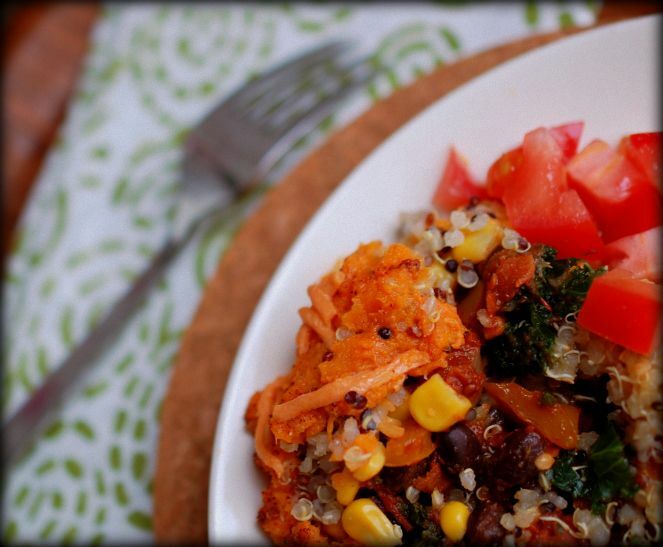 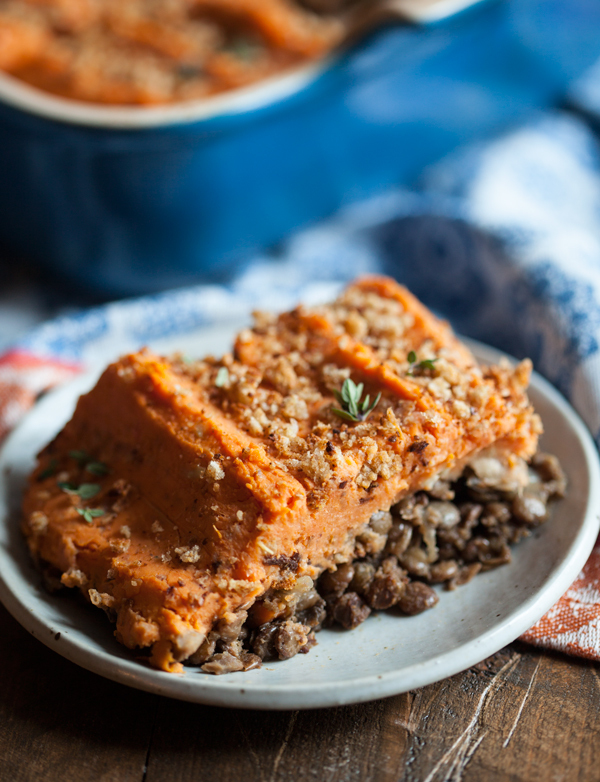 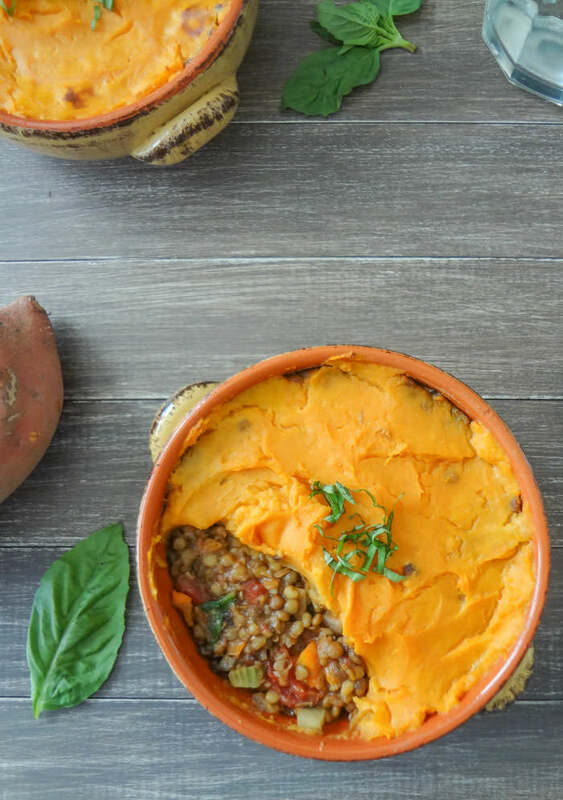 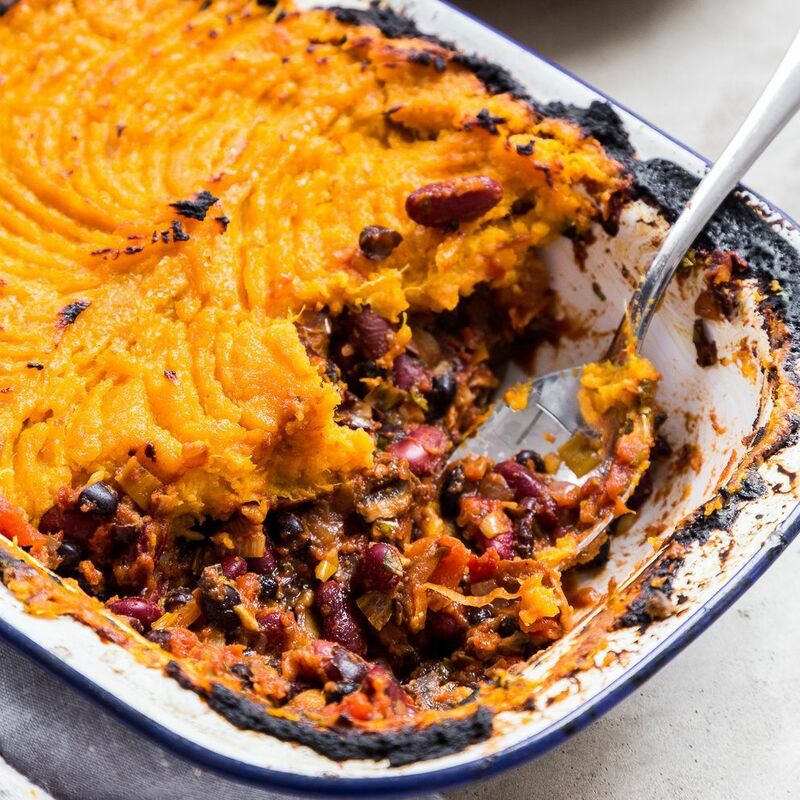 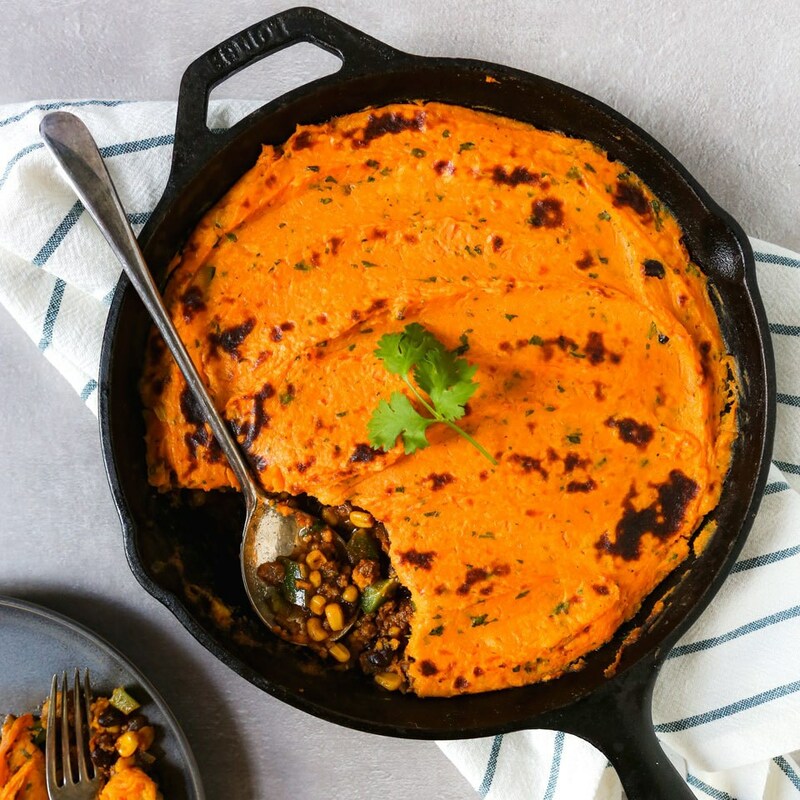 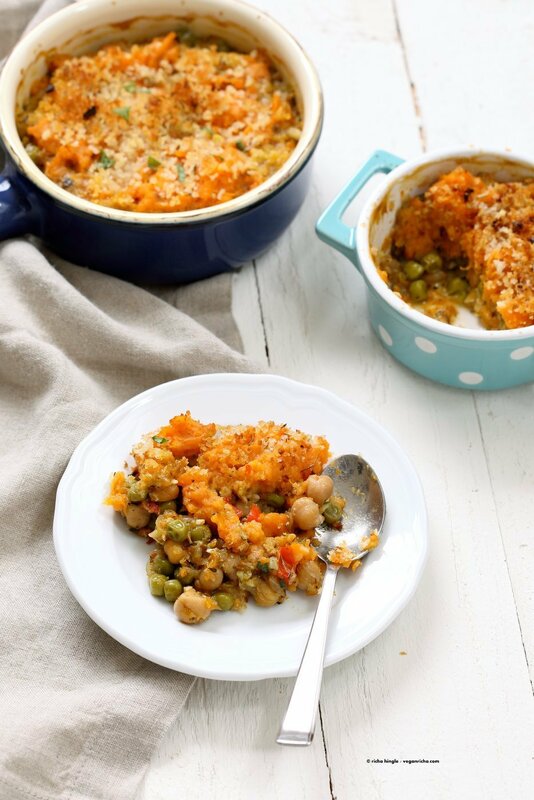 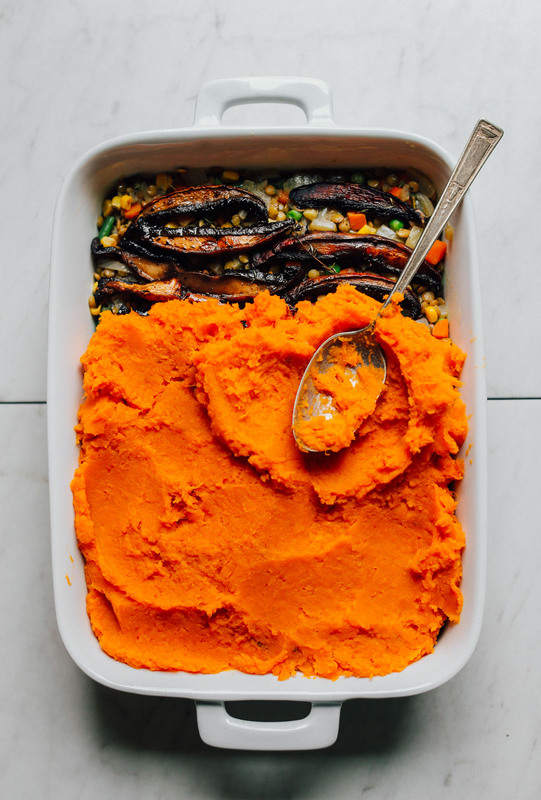 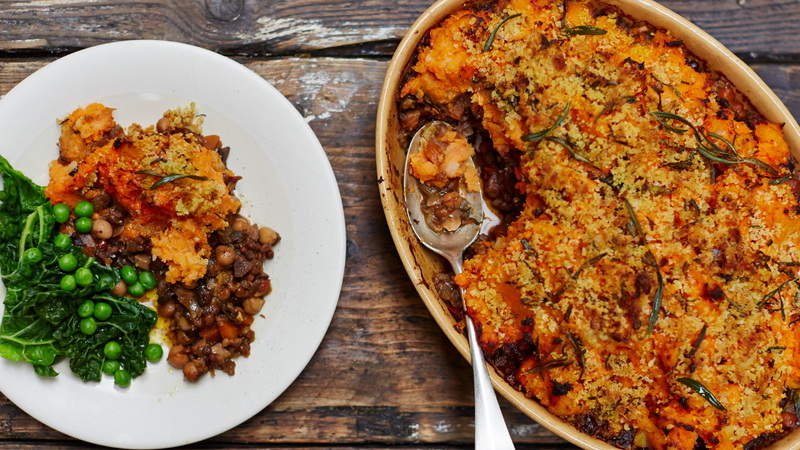 VEGAN SHEPHERD'S PIE with sweet potato, lentils & quinoa! 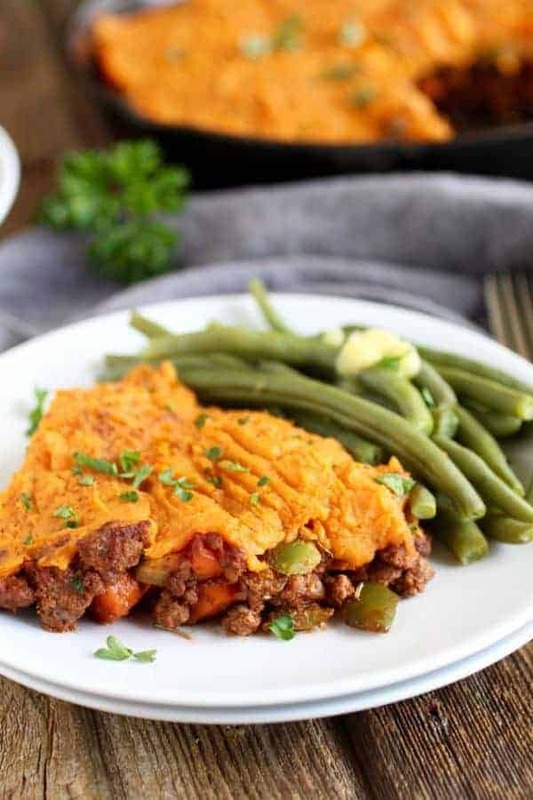 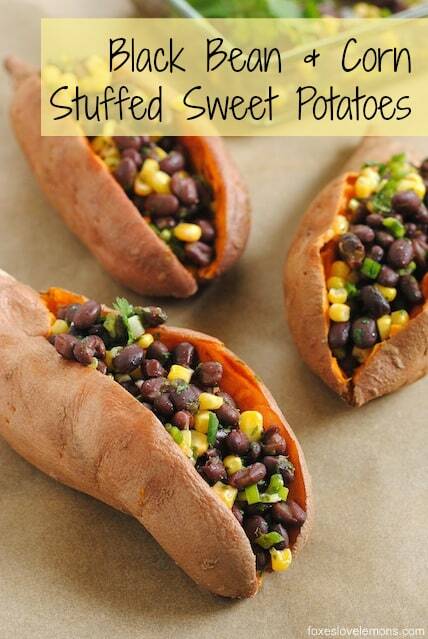 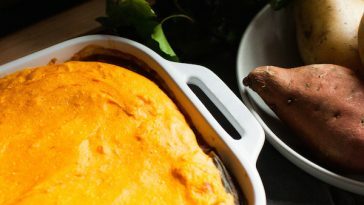 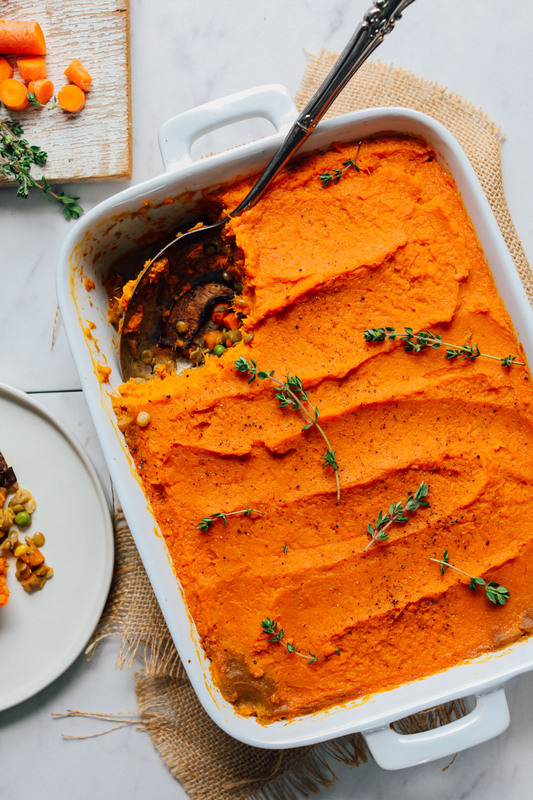 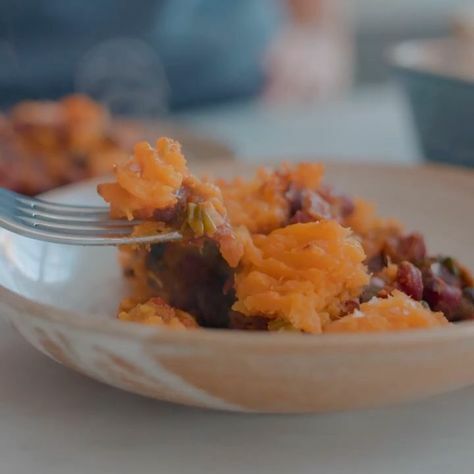 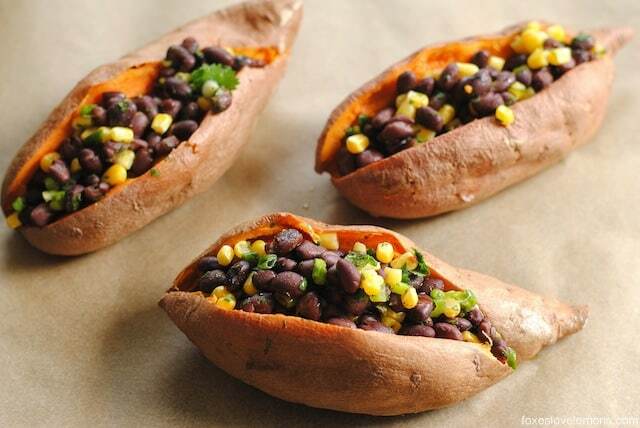 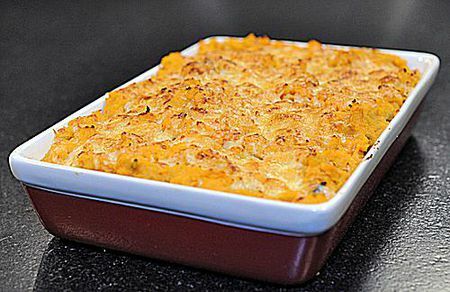 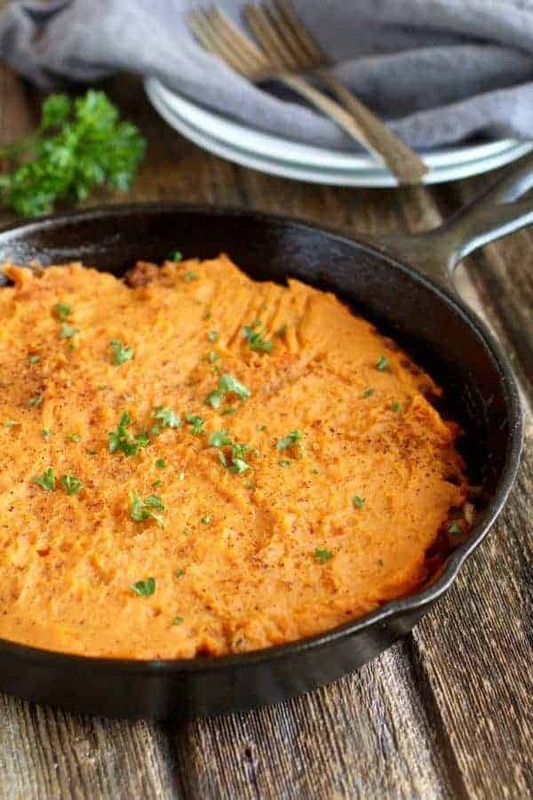 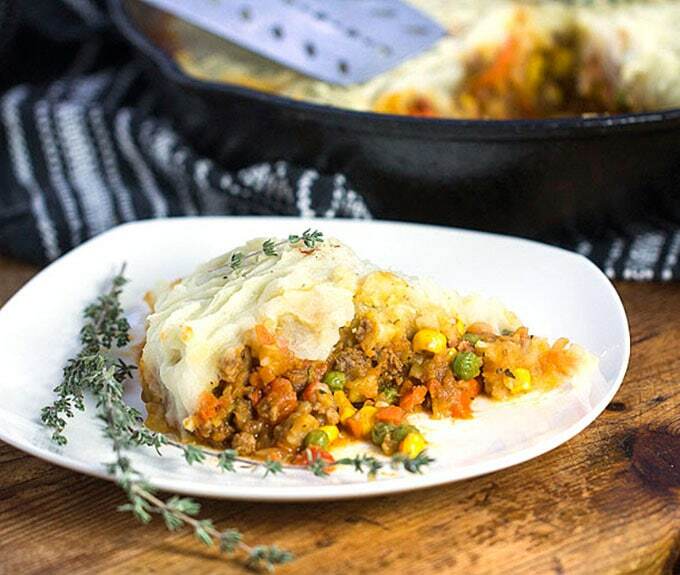 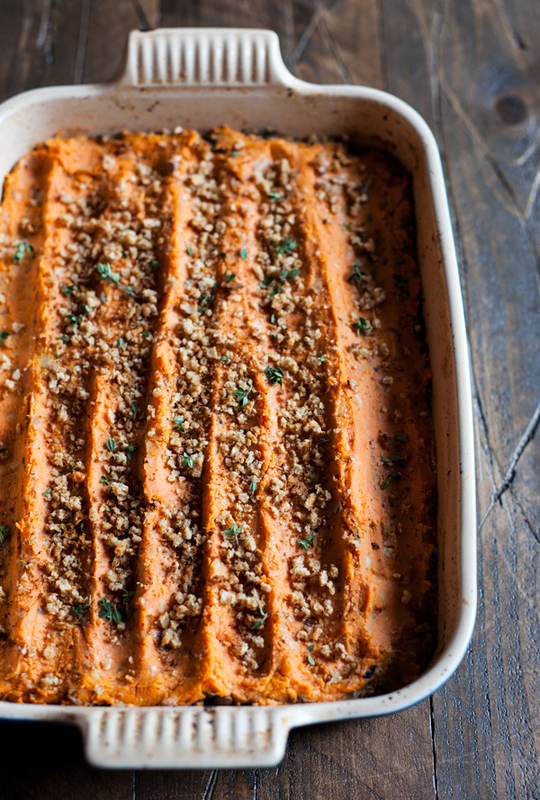 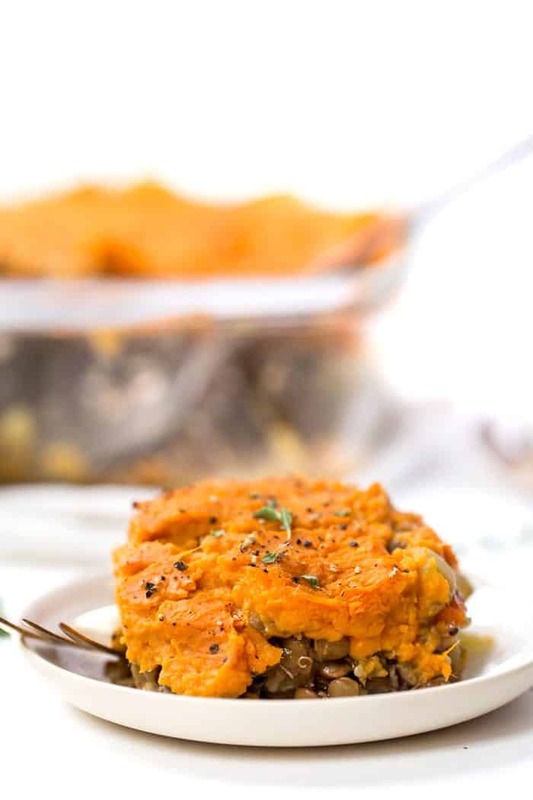 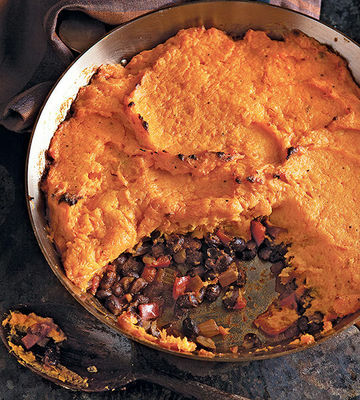 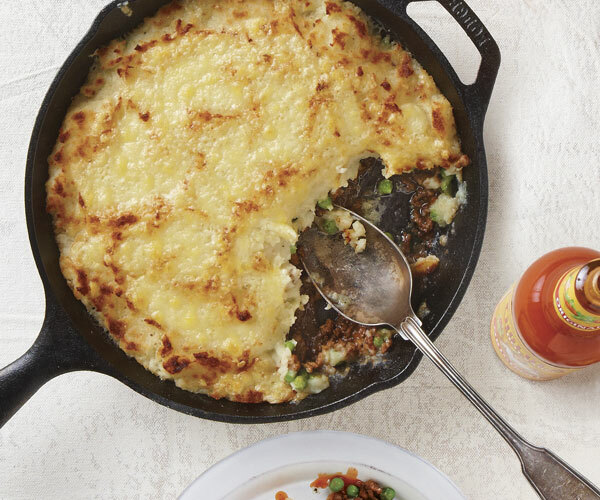 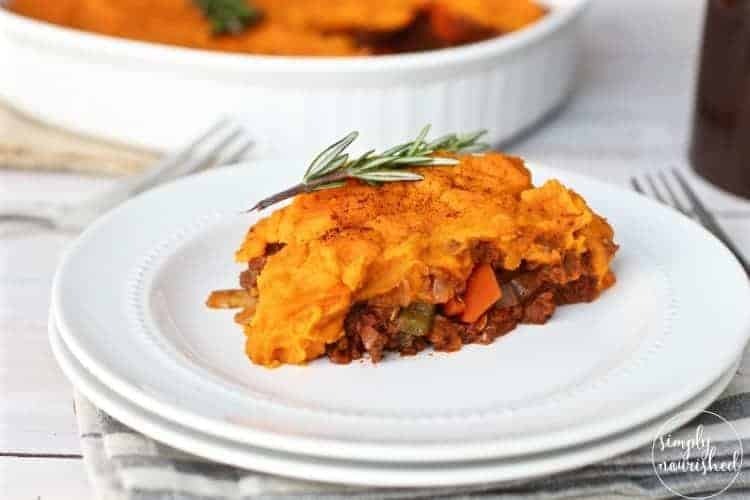 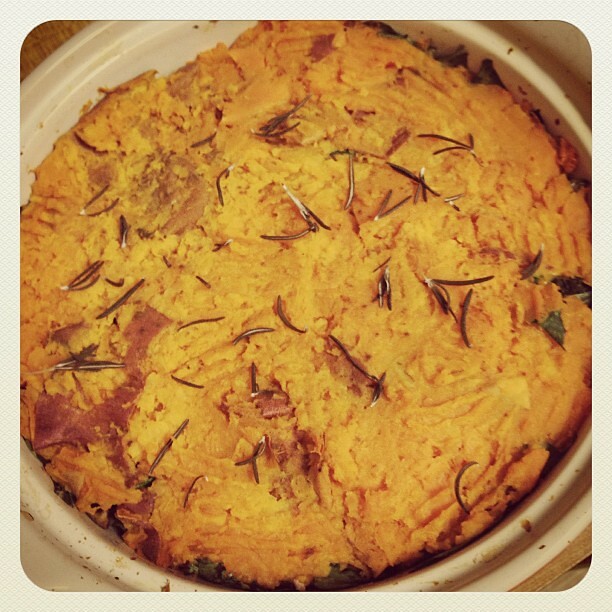 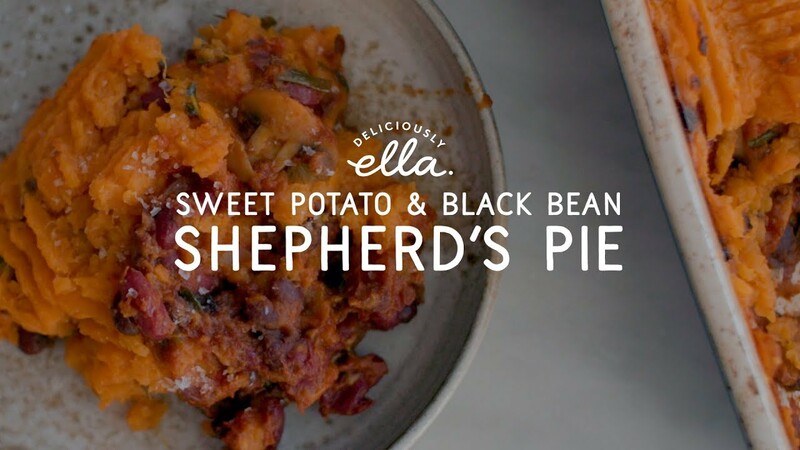 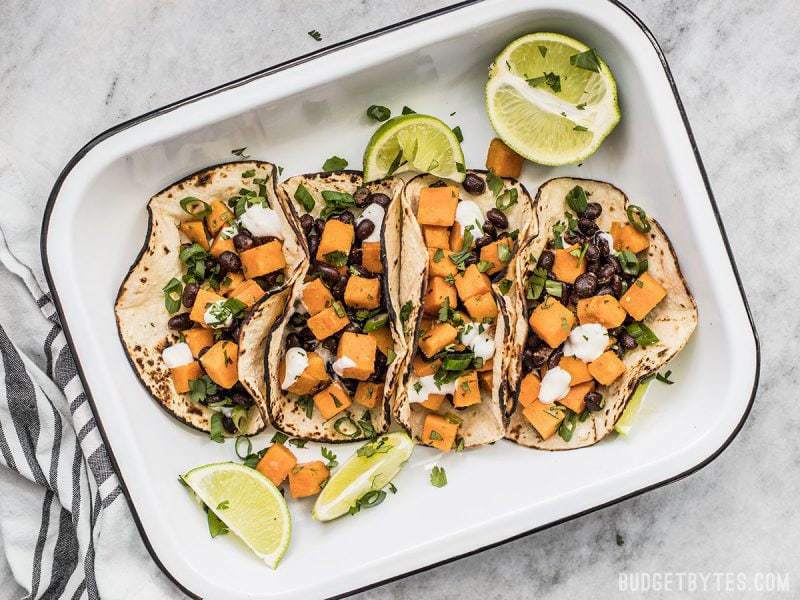 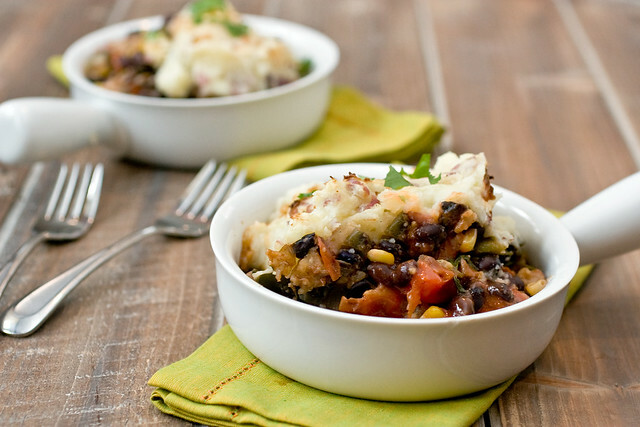 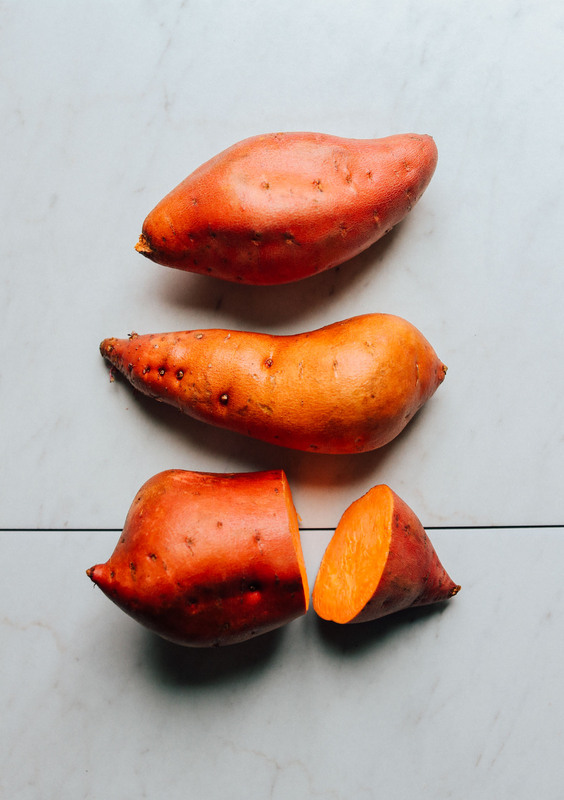 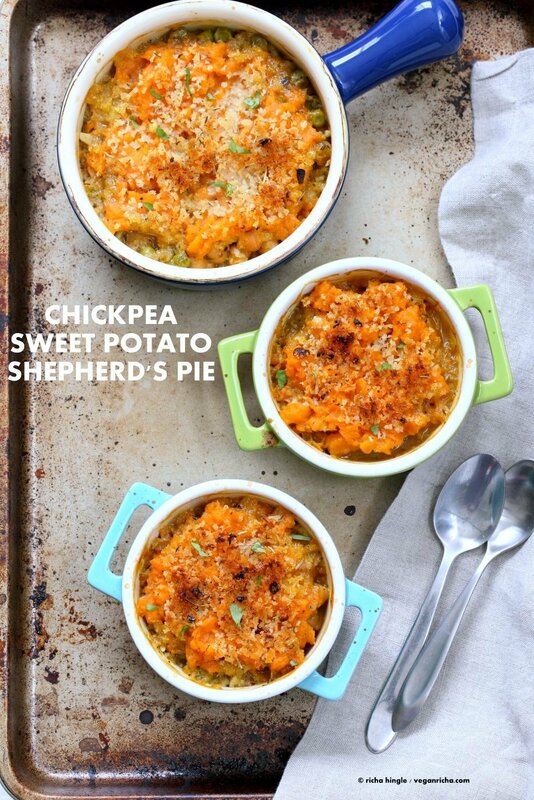 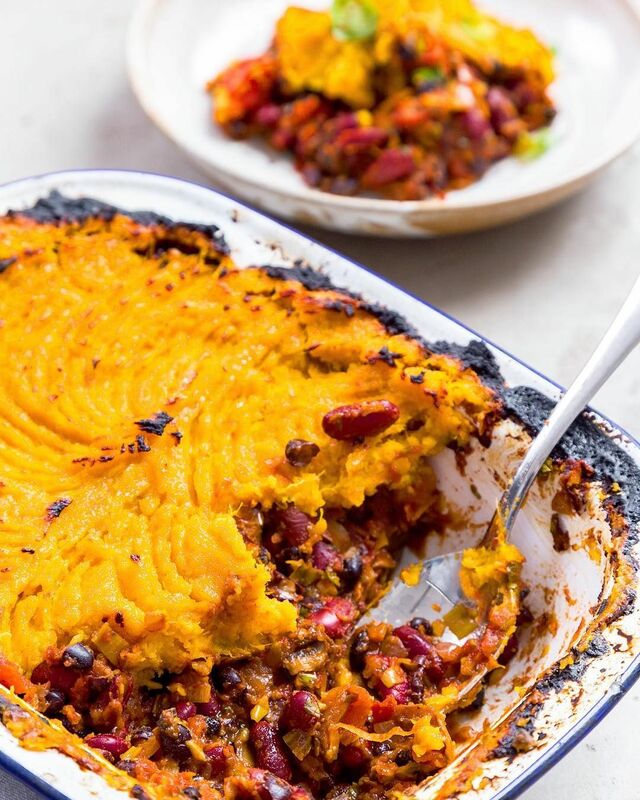 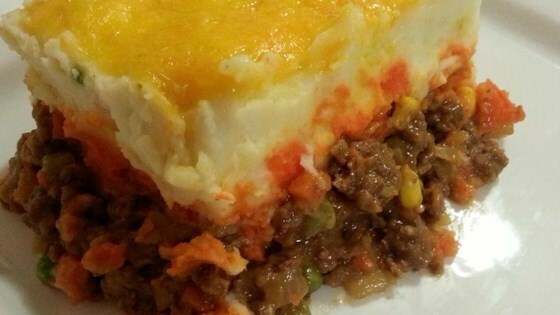 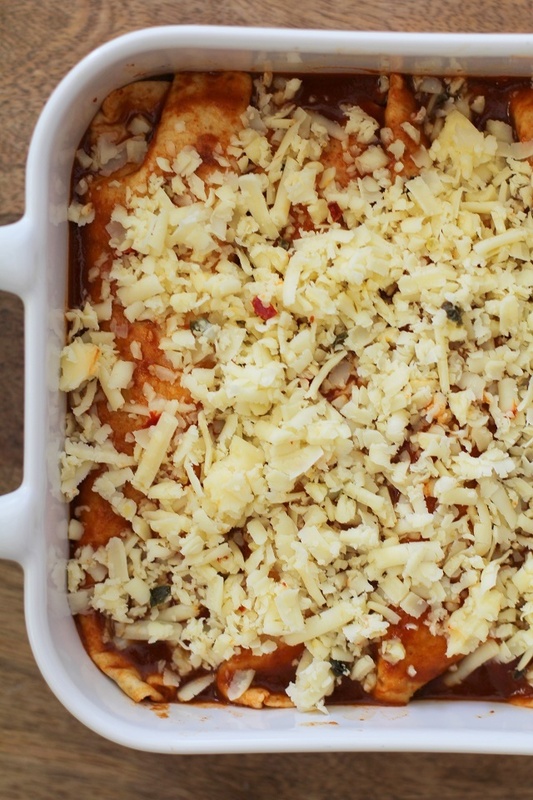 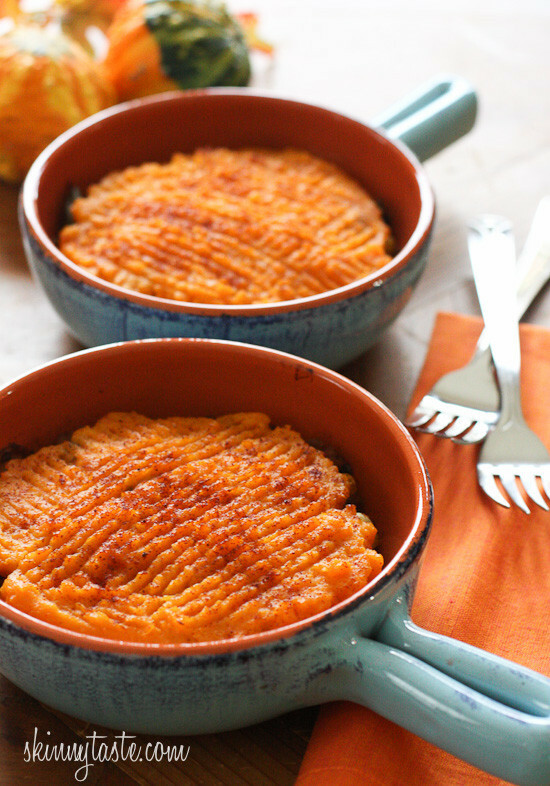 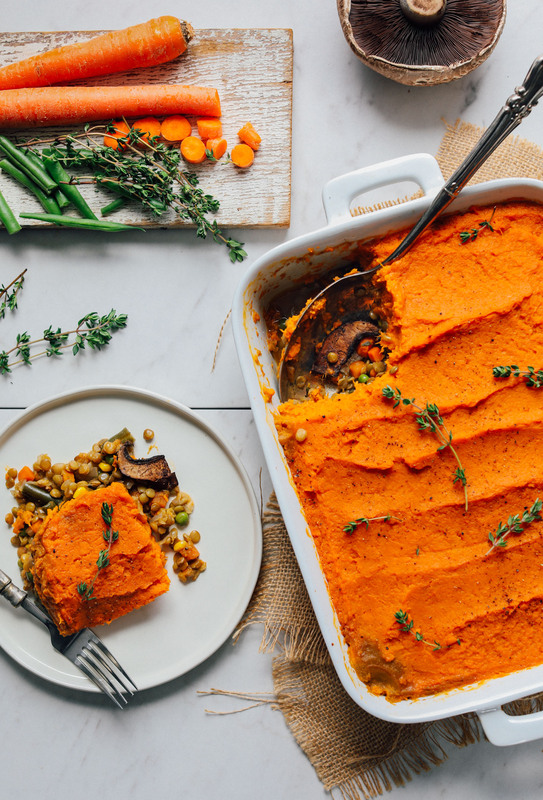 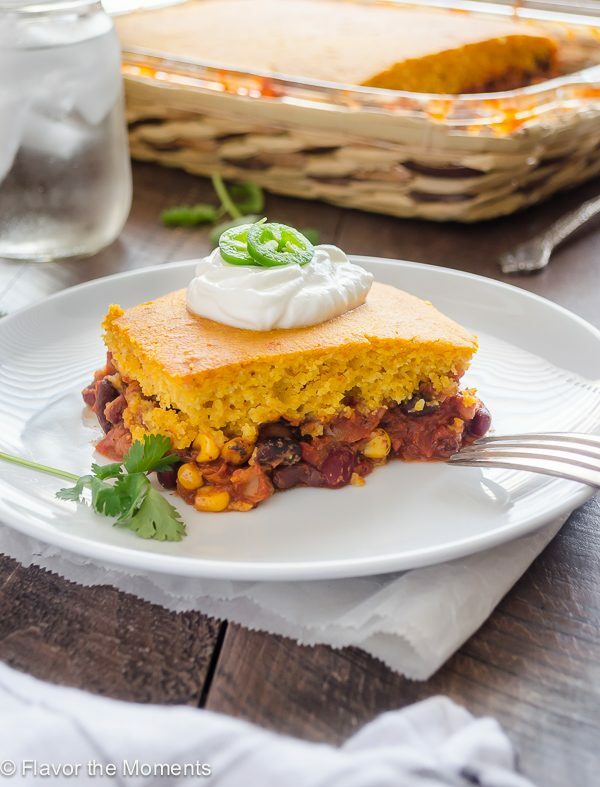 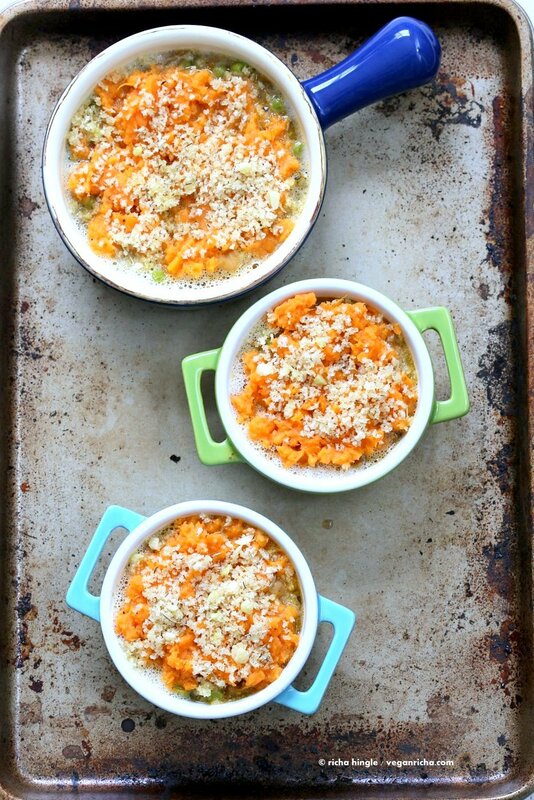 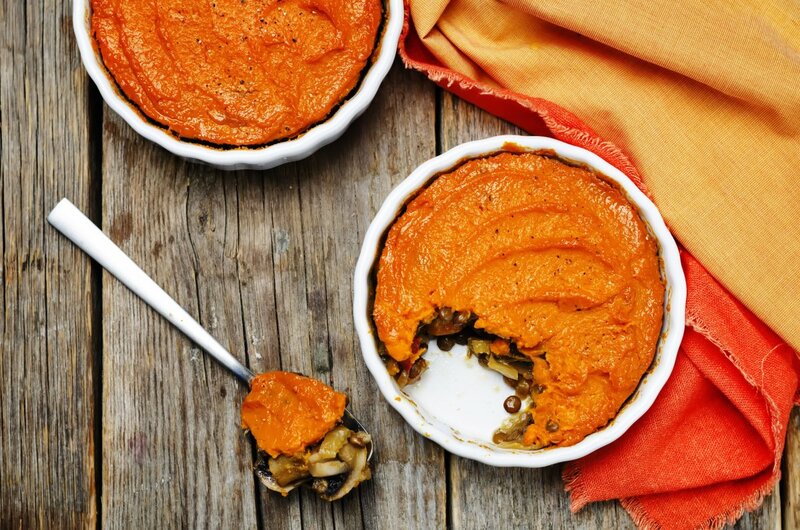 Say hello to your new favorite comfort food recipe: Vegan Sweet Potato Shepherd's Pie! 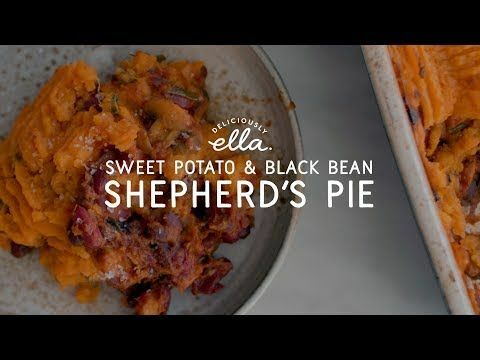 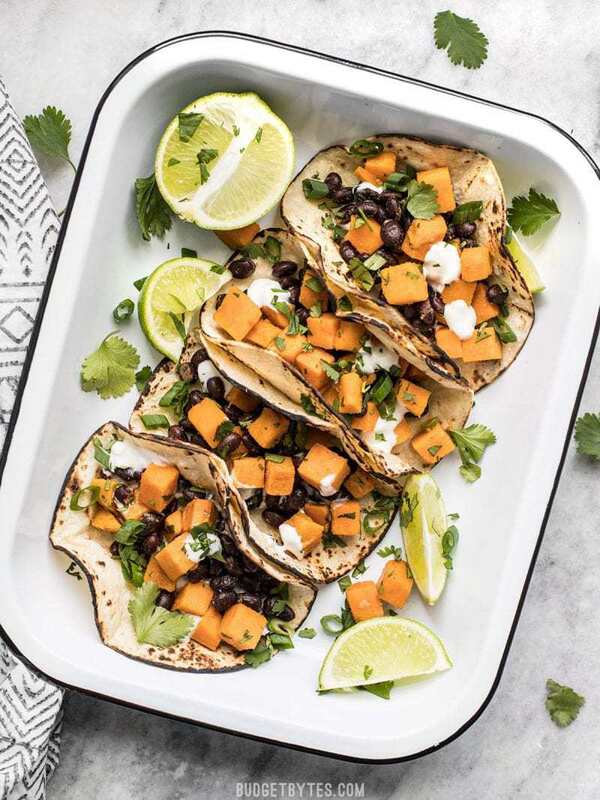 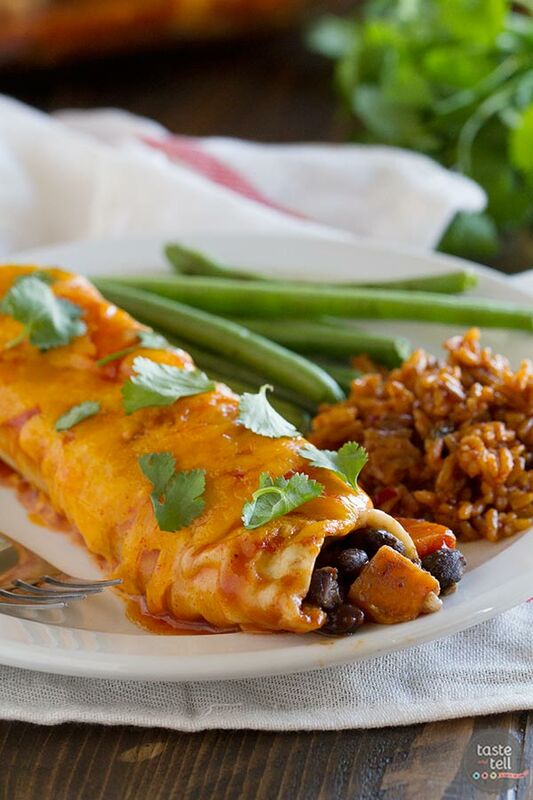 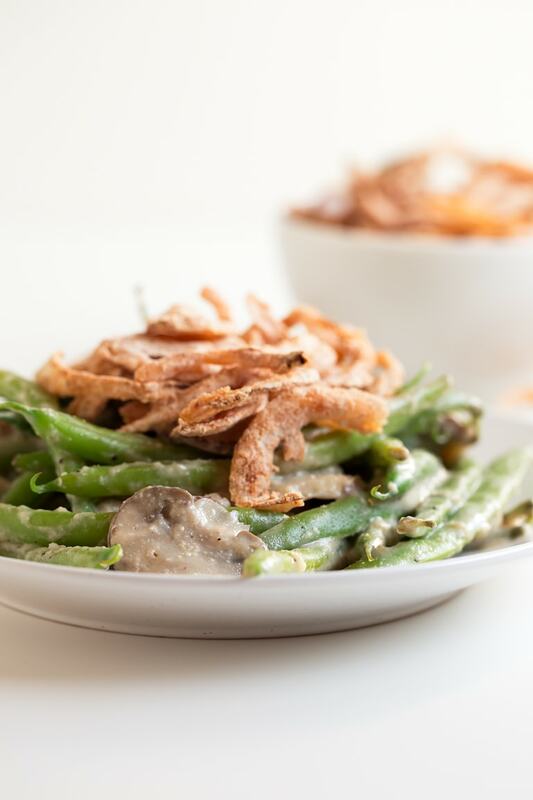 View all of the latest recipes from The MaE Deli and cook delicious meals within the comfort of your own home. 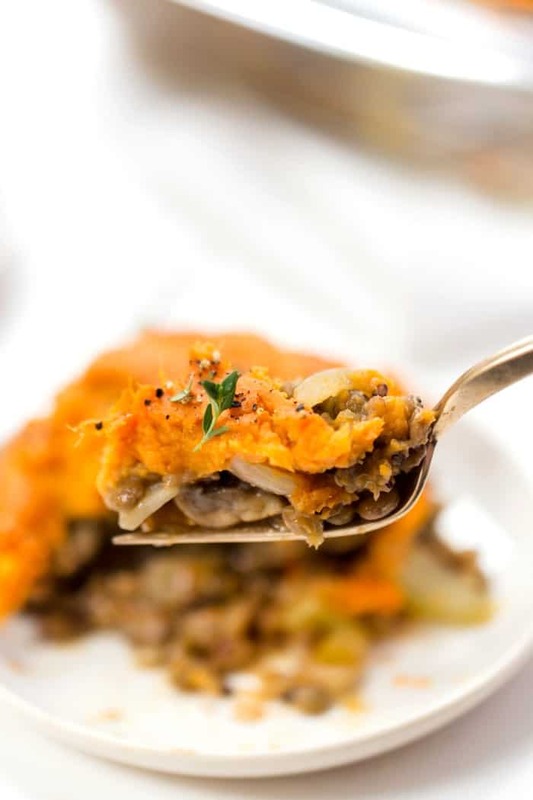 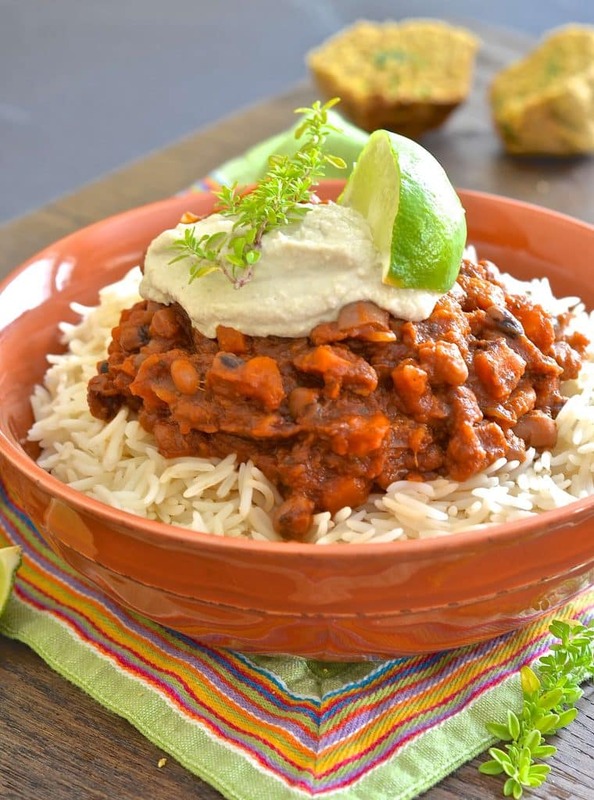 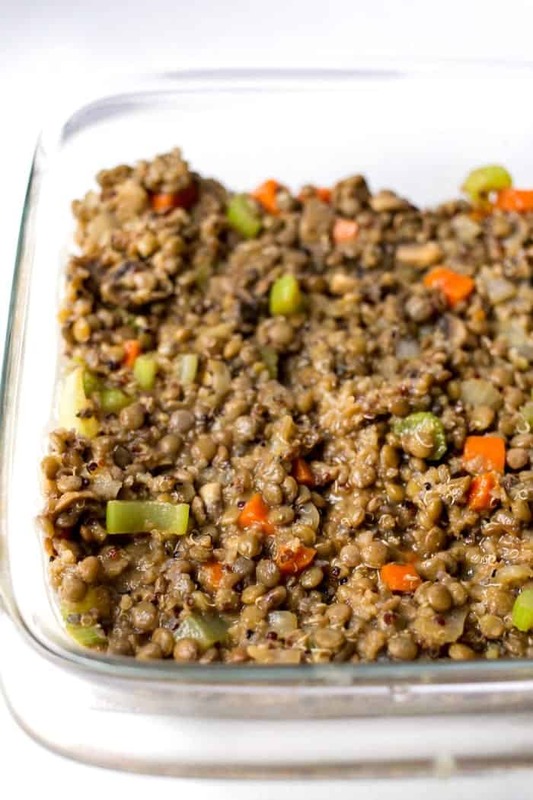 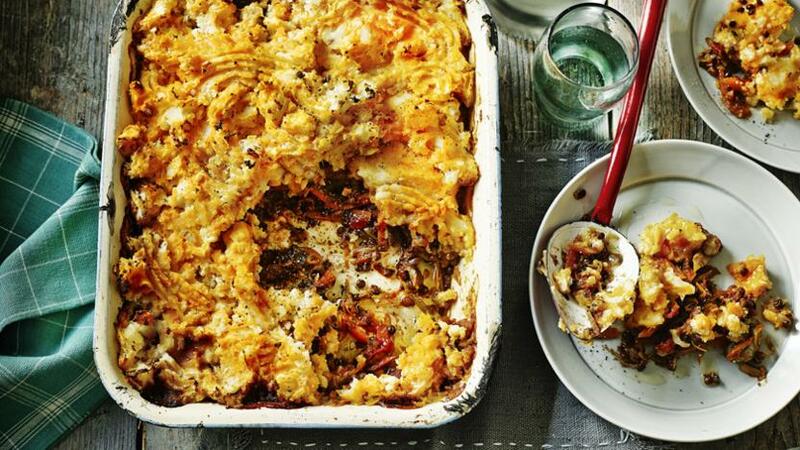 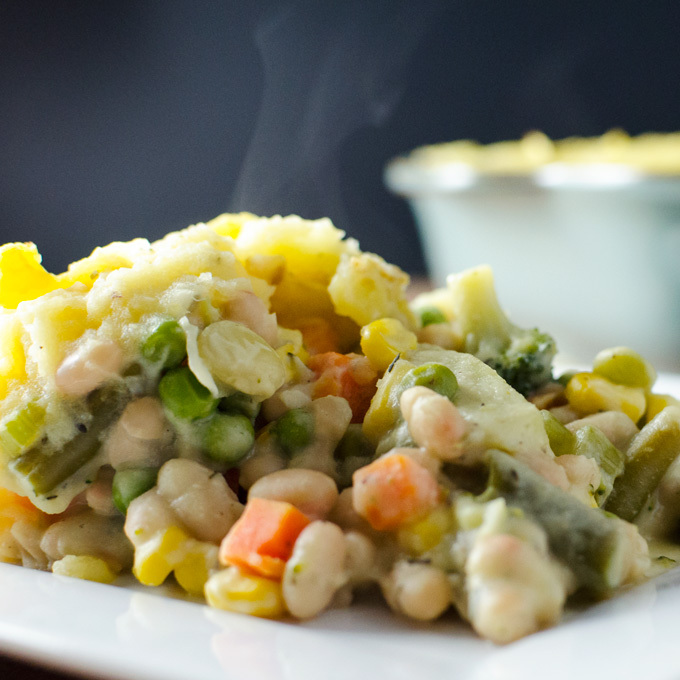 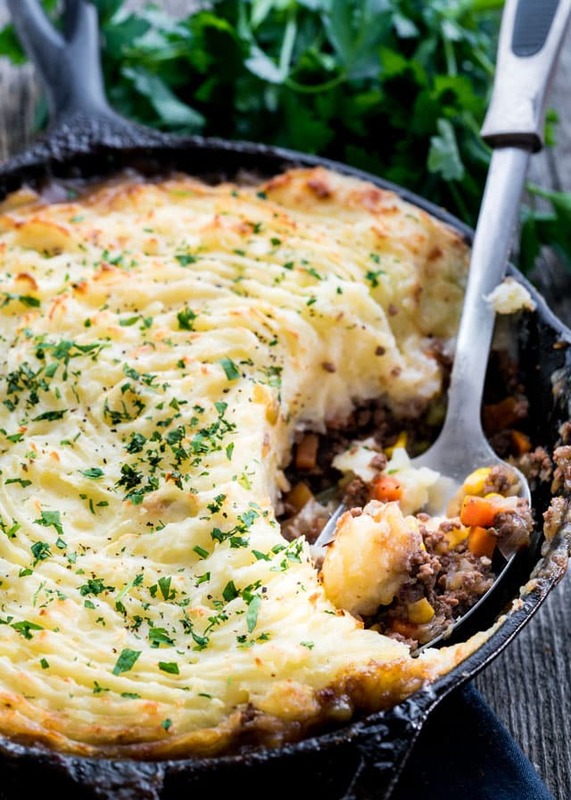 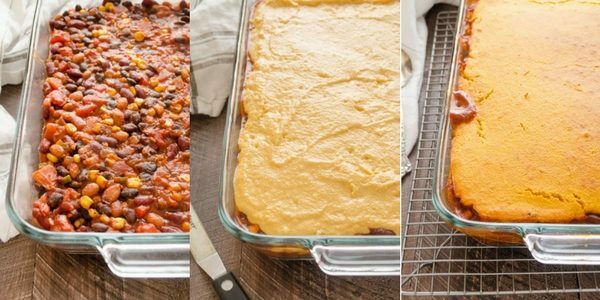 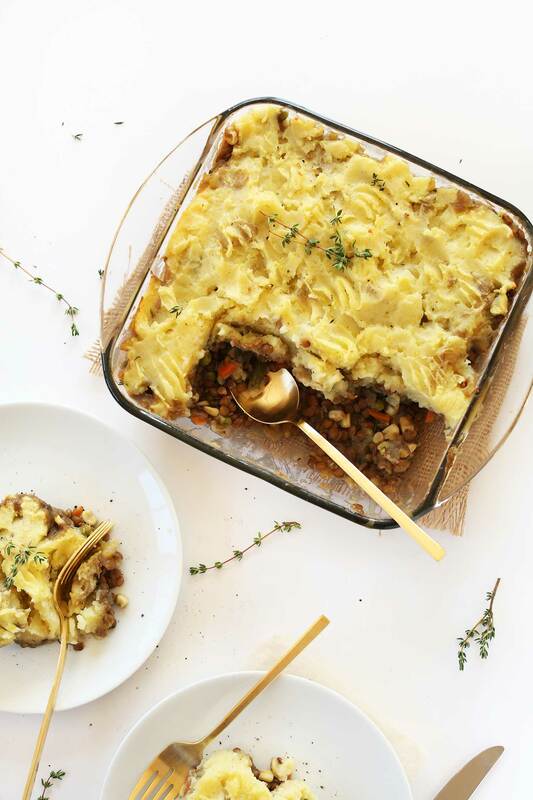 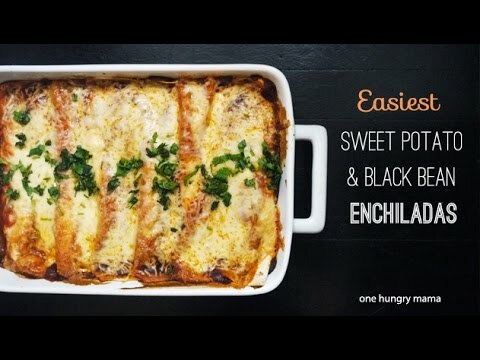 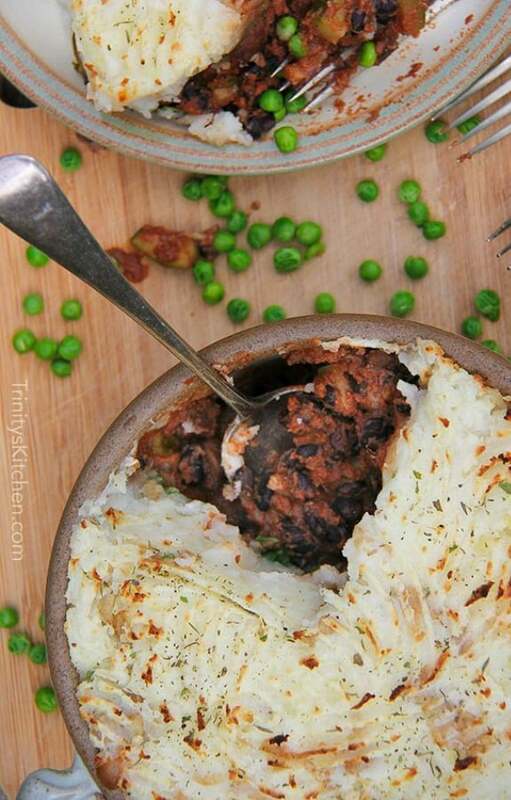 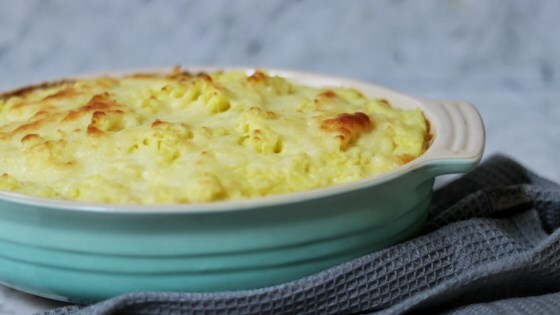 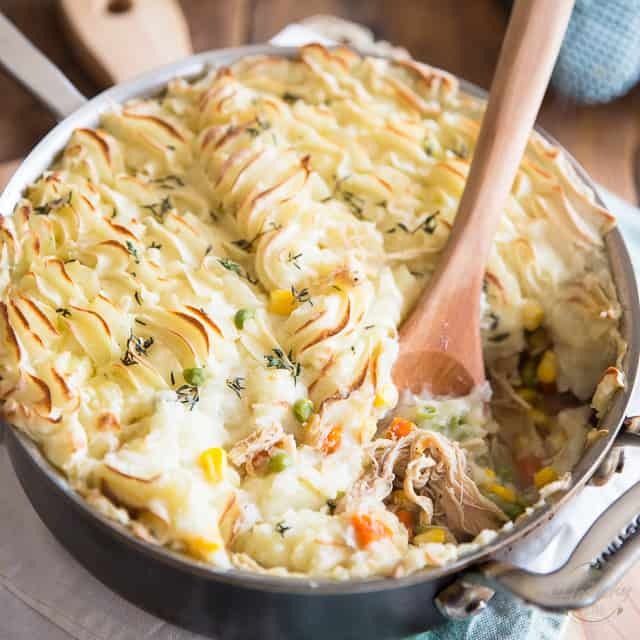 How to make THE BEST Vegan Shepherd's Pie using Lentils + Quinoa!